﻿Indonesia has been devastated by natural disasters during 2018, with numerous earthquakes causing huge tsunamis and devastating almost 2 million lives. Help us build shelters, water facilities, health care facilities for the refugees. We are providing education and giving hope to thousands of children in Pakistan. Donate now. 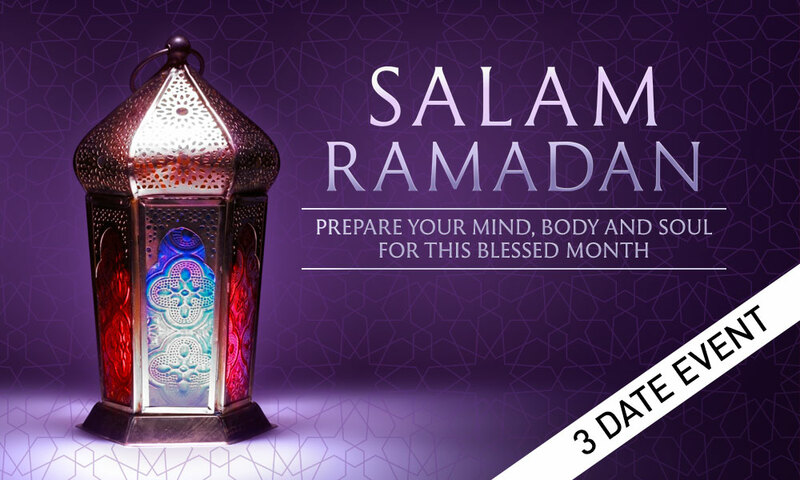 A day of motivational talks, reminders and guidance in preparation for Ramadan. 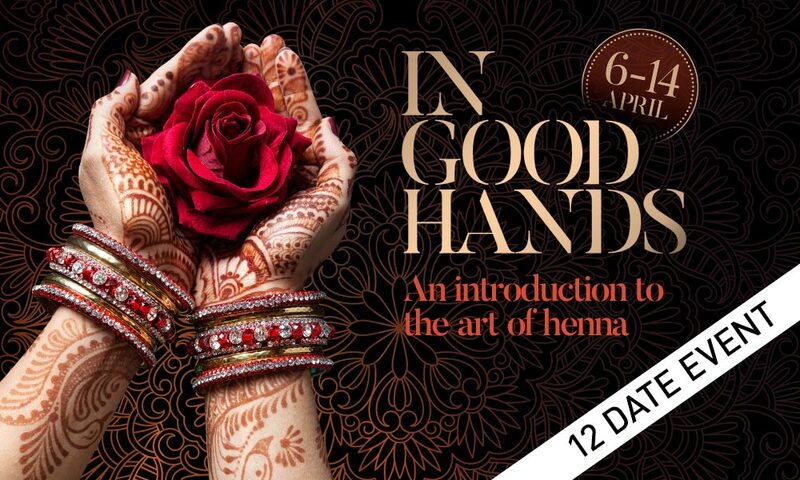 A beginners workshop where you can tap into your creative side and learn the basic principles of applying henna. Join Hamza Ali Abassi and Harris J for a superb charity iftar tour around the UK. Hosted by Habib Malik.